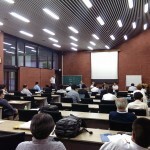 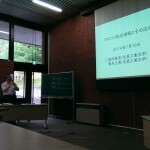 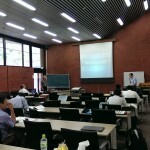 SIS Technical Conference in July 2014@Hokkaido Univ. 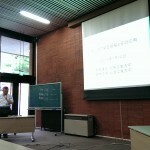 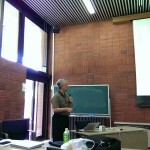 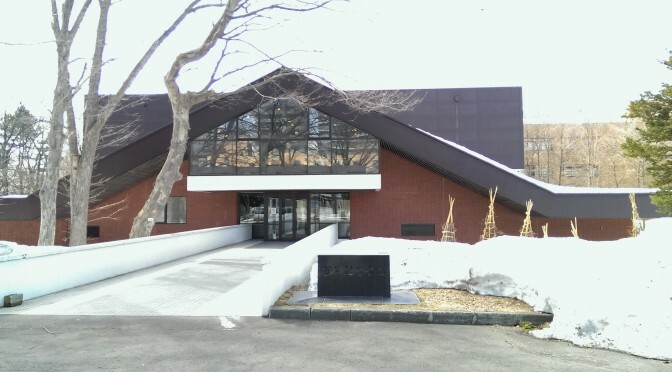 We will hold a technical conference at Hokkaido University in July. 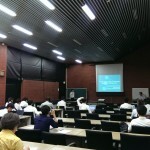 We are looking forward to meet everyone at the conference. 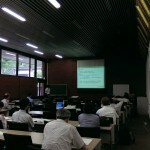 This conference will collaborate with CAS, SIP, MSS, VLD and SIS committees. 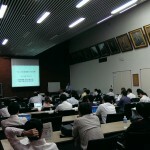 Invited talks, Tutorial sessions or Panel discussions will be brought in this conference from each of committees. 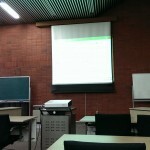 (Paper Submission) Paper Submission System for SIS conference is here!